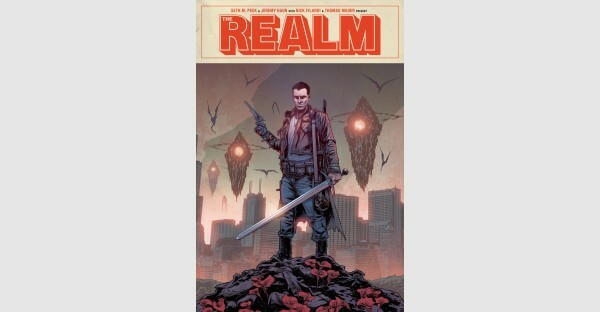 Co-creators Seth M. Peck (X-Men) and Jeremy Haun (THE BEAUTY), with colorist Nick Filardi and letterer Thomas Mauer, will release THE REALM, VOL. 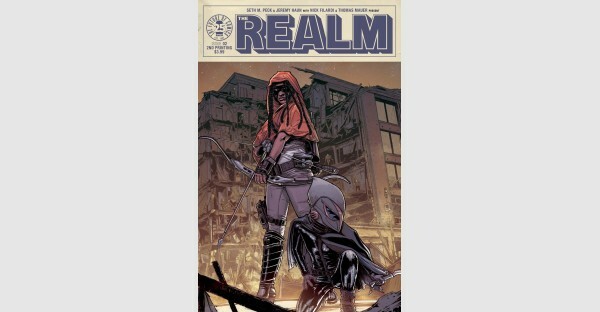 1—which collects issues #1-5 of the ongoing dark fantasy series—this March from Image Comics. Musical group Me Like Bees will simultaneously release their companion EP, “Songs from The Realm” comprised of five tracks inspired by the series.